This entry was posted on October 12, 2012 by Cher. It was filed under Gratitude and was tagged with eckhart tolle, Gratitude, lovely blog award, mother teresa, reality blog award, time limitations. Congrats and thank you for including us! We don’t follow the rules, but we will include you in our blogroll! Congrats Cher, and thank you so much for the nomination!!! Congratulations! 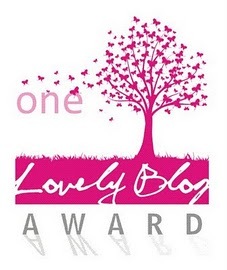 Your blog is beautiful and deserves any awards other bloggers give to you. 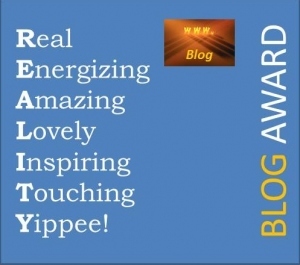 Thank you for passing the Reality Award onto me (this is the first I’ve seen of this one). 🙂 I look forward to checking out and following the other blogs you’ve included. Thanks! Weeeee! Thank you, thank for my inclusion. Love the answers esp. for #5. I hope that you put your goals into life. More power, congratulations on the awards, and have fun! Congratulations on these wonderful awards, Cher! And thank you so much for naming me, that is highly appreciated. You’re Authentic Photography is in my blog roll too. Congrats for these wonderful awards and thanks for nominating me! Awww, that is so sweet Eunice. I am enjoying my time here and doing what I can. I started a new job and have been so busy lately. Thanks for stopping by! So happy you love your new job!